Starts the quest (Lightning Steel), Itoka drops the item (Strange Metal Ingot) for blacksmiths. Next to a Lightning Steel Ingot you will get the Notes on Lightning Steel. After completion of this quest Lightning Steel, you will be able to make Lightning Steel Ingot, you need Ghost Iron Bar x10 for this; see Lightning Steel Ingot. So I got this....I bought it from someone and used it....turned in the quest and its still in my bags.....I can put it on the AH but I am wondering if it will be needed for later. Does anyone know? So for some reason on our server we were unable to all loot this item even if we had all tagged the boss. I'm on the most populated oceanic realm and hence there was a lot of competition to loot this the day it was properly released. It was nearly impossible to loot the item fast enough before someone with lower ping did it. So... 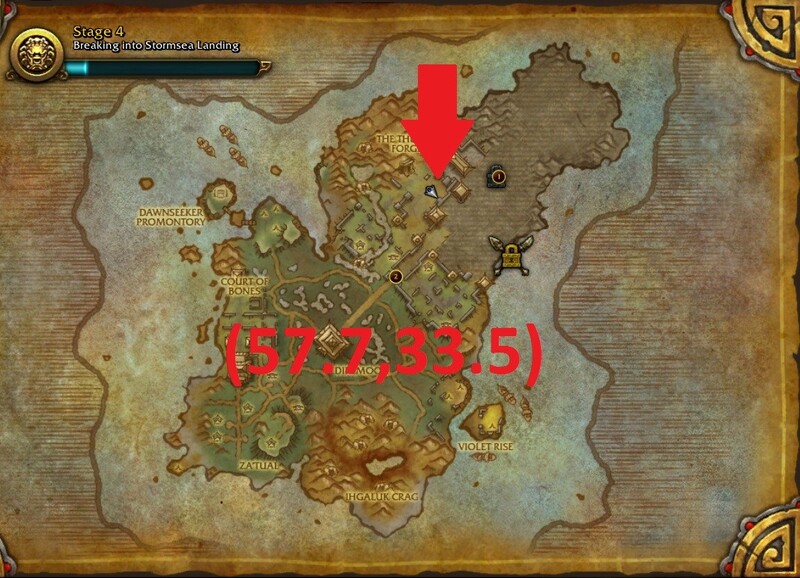 I devised this macro - just spam it once you hit loot target. I included the loot button 1 and 3 in case it wasn't actually the 2nd item (it usually, or always is). My interact with mouseover is bound to scroll wheel up so it was incredibly fast to loot, and i was able to spam this macro while spamming scroll wheel up with my other hand - I got it first try using this after ~5 attempts of normal clicking. Whilst you can loot this item, you cannot use it until level 90 it seems (certainly unusable at L85). You can loot the item from Itoka, but cannot use it. There is not any level requirement listed on the item, but the linked quest claims 90.
my friend is somehow not able to loot it, any solutions? These continue to drop each time you kill the NPC for the daily quests. I doubt they have any use at that point, just an obnoxious glitch. It says there's and 83% drop chance. After killing Itoka 27 28 29 30 times so far, I still haven't gotten it. Do I need a 600 craft skill to loot the quest item? I killed him once with 1 craft skill and nothing dropped. I have no idea what the problem is, killed him 7 times today on my 90 warrior with BS'ing at 476 and nothing dropped any of the kills. From what ive read on this page it will drop at any lvl Blacksmithing....so either im extremely unlucky (which i usually am), or it cannot even be looted unless your at least 500. Does one need 600 Blacksmithing in order to loot it? Or is any level of BS good enough? Do you have to be on the "Forge Ahead!" daily quest to get this item when you kill Itoka? Or does this drop even if you're not on the quest? 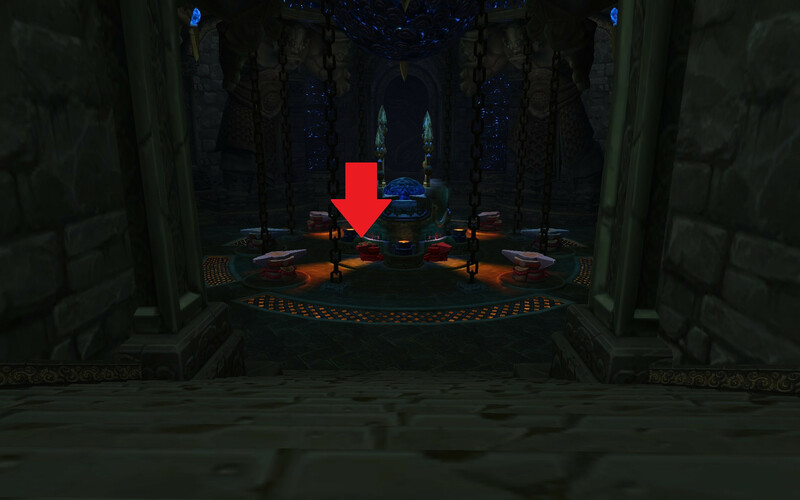 Just a note for those trying to go back and get this: you do NOT have to go through opening Thunder Isle personally. I grabbed the intro quest to get flown out there, jumped off the ship, then ran to the guy and killed him. as of 6.2.3 it dropped first time no problem. dont even need to finish the little scenario to get to the isle.. just get the quest that flyes you to the isle then teleport of the boat using the orb. 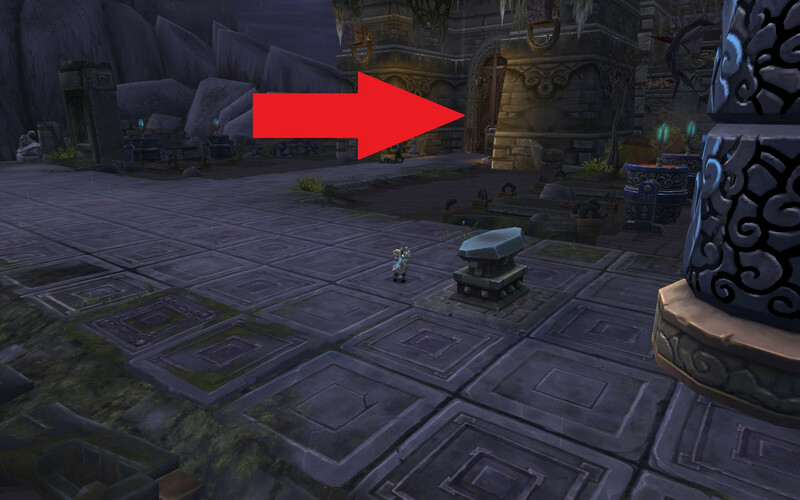 It looks like as long as you've learned Pandaren Blacksmithing this will still drop.